Johnny Almendarez, Jr., 50, of Baytown, passed away Sunday, August 19, 2018, at the San Jacinto Methodist Hospital in Baytown. Johnny was born February 24, 1968 in Galveston, to parents; Johnny, Sr. and Tressa Mae Almendarez, was a former resident of League City, and has resided in Baytown for the past 15 years. 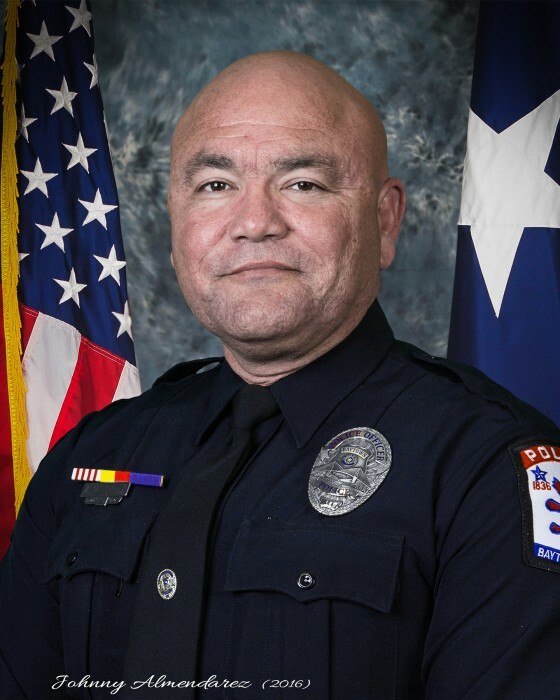 He was a graduate of Santa Fe High School class of 1986, attended Vernon Regional Junior College and their baseball program, and was employed by the Baytown Police Department as a Corporal and K9 officer. 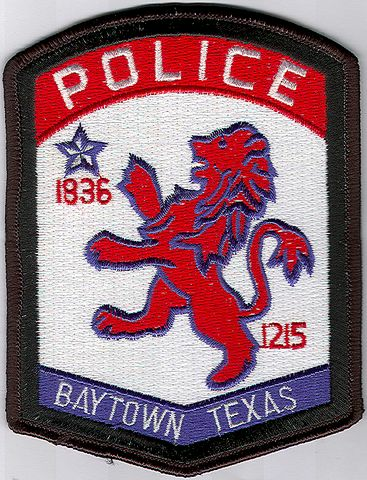 Johnny was a member of Emanuel Baptist Church, National Narcotics Detector Dog Association, Baytown Municipal Police Association, and Texas Municipal Police Association. He also enjoyed baseball, wood working, painting, cooking, and gardening. Mr. Almendarez was preceded in death by his father and all of his grandparents. He is survived by his wife: Barbara “Barbie” Villegas Almendarez, sons: John S. “Sammy” Almendarez, John “Andrew” Almendarez, and John N. “Nico” Almendarez, daughter: Victoria Sophia Almendarez, mother: Tressa M. Olehler Almendarez, parents-in-law: Margarita and Sergio Villegas, numerous other relatives, and friends. The family will receive friends from 5 p.m. to 9 p.m., Thursday, at the Crespo & Jirrels Funeral Home Chapel. 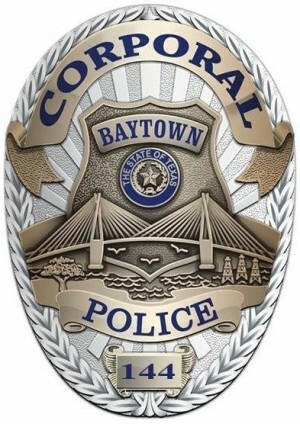 Funeral services will be held at 11:00 a.m., Friday, August 24, 2018, at the Emanuel Baptist Church at 500 E. James St. in Baytown with interment following at San Jacinto Memorial Park in Houston.